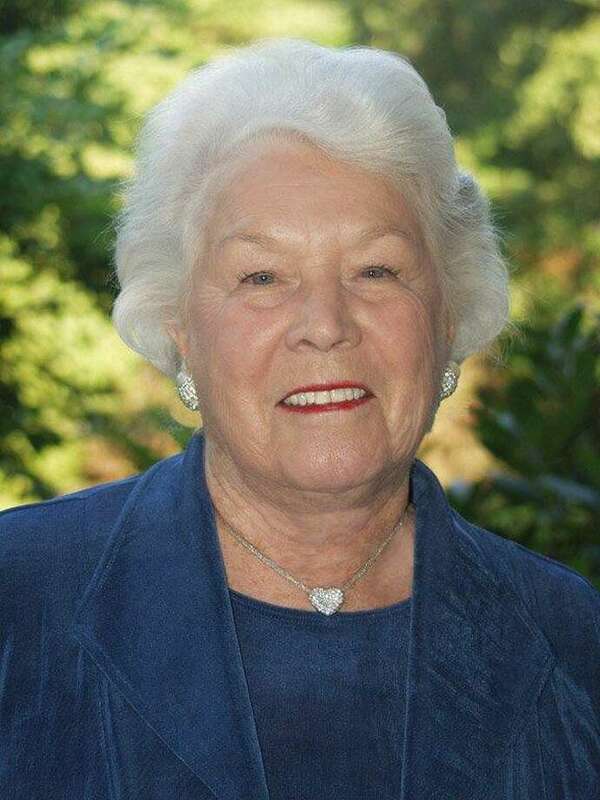 Westport resident Lois Schine was chosen on Aug.15 to fill the open District 8 Representative Town Meeting position vacated by Elizabeth Moriarty. WESTPORT — Two former Representative Town Meeting members who were defeated in past elections have been chosen to fill vacancies on the legislative body: Lois Schine in District 8 and Catherine Calise in District 2. Elizabeth Moriarty, who was elected to the Representative Town Meeting for the first time in November, vacated the position for a family move to California, leaving an open spot in District 8. The other District 8 RTM representatives — Wendy Batteau, Lee Arthurs and Carla Rea — interviewed five candidates and unanimously voted to appoint Schine to the position. “I think there’s a lot of things she cares about in town and would still like to get done,” Arthurs said of Schine, a 65-year resident who served on the RTM for 18 years before losing her seat in the 2015 elections. A former member of the RTM’s long-range planning committee and chairwoman of the town Human Services Commission, Schine serves on the board of the Friends of the Westport Center for Senior Activities and on the Westport Downtown Implementation Committee. “There were still a few things that were not accomplished when I was there, and thought I could go back and do a little more work,” Schine said. In her previous time on the RTM, Shine was involved in the creation of Winslow Park. She said this time around she hopes to establish more open space in town and work to get police employees on a defined contribution plan. Over in District 2, Neil Phillips resigned from his RTM position to take a seat on the town’s Board of Education. Per the Westport Town Charter, the position should be filled by the fifth-place candidate in the last election, as long as the candidate is eligible. Calise fit the bill. Calise came in fifth in the five-person race for four District 2 spots in November. She recently accepted the RTM appointment offered to her by fellow District 2 representatives Louis Mall, Jay Keenan and Christine Meiers Schatz. “We welcomed her back to the RTM,” Mall said. Calise comes from a family with deep roots in town and previously served on the RTM Parks and Recreation subcommittee. In the 2017 Voters Guide, Calise wrote she is focused on keeping town’s recreational facilities comfortable and satisfactory for residents. “I am excited and happy to be part of the RTM again,” Calise wrote in an email to the Westport News. The RTM will next meet on Oct. 2.